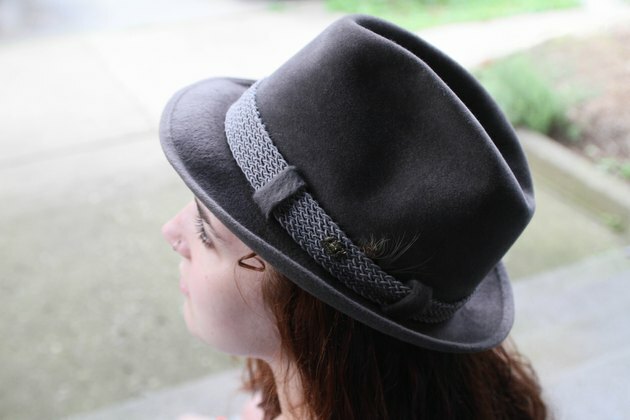 Many hats, from fedoras to cowboy hats, are made from felt. After the hat has been worn a few times and exposed to moisture, including rain or skin oils, it will begin to lose its shape. Many people send their felt hats to professionals to have them reshaped, but this is a needless expense. An inexpensive, safe remedy to re-stiffen a hat can be concocted from products readily available in your kitchen cabinets. 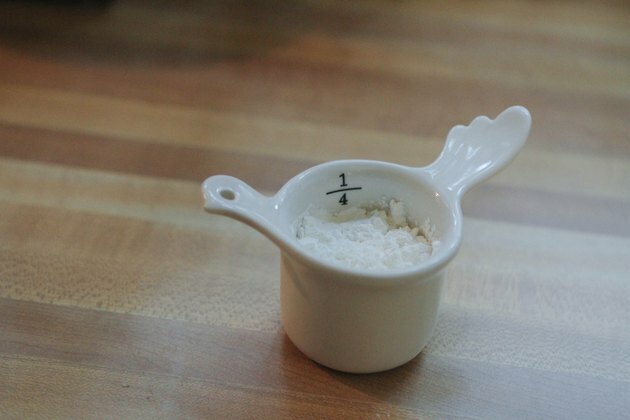 Pour 1/4 cup cornstarch into a medium-sized cooking pot. 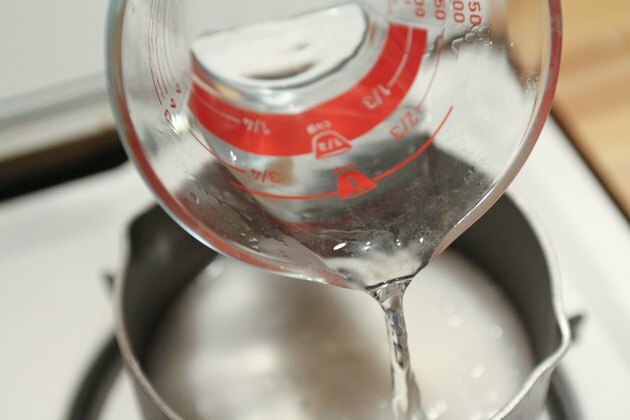 Add 1 cup water to the pot. Bring the pot to a hard boil on high heat, stirring periodically. 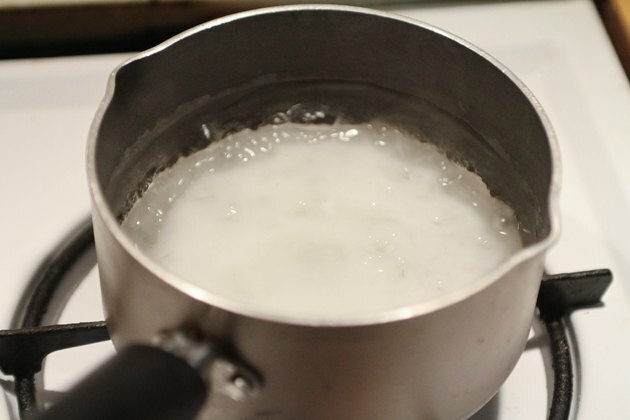 Reduce the heat to medium and allow the mixture to simmer until the cornstarch is completely dissolved and the mixture has thickened and is clear. 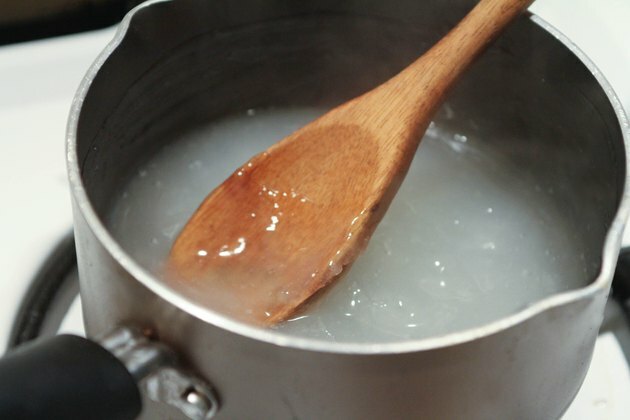 Stir the ingredients periodically to ensure that the mixture does not burn. 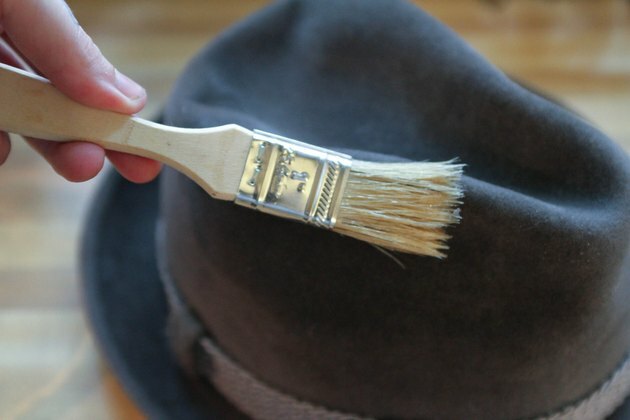 Remove the mixture from the heat and allow it to cool completely before applying it to the felt hat with a small paintbrush. 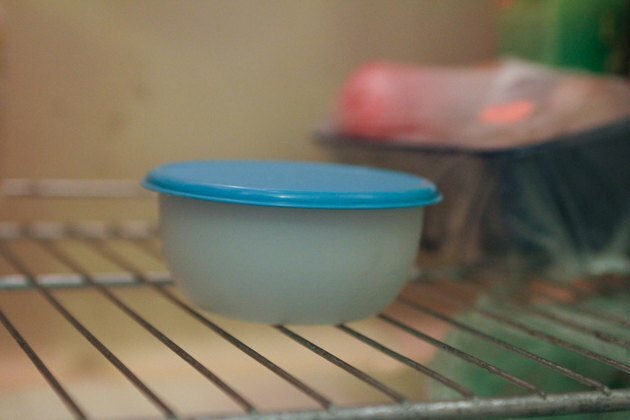 Refrigerate any remaining mixture in an air-tight container for up to one week.